MARK E. GUALANO, LLC is conveniently located in Vestavia Hills, Alabama. Our office focuses primarily on Real Estate Purchase Transactions and Refinances for Residential and Commercial Properties. We are licensed to close in the entire state of Alabama, but we focus on the surrounding neighborhoods of the Birmingham area: Vestavia Hills, Homewood, Mountain Brook, Hoover, etc. Office staff includes Mark Gualano, Closing Attorney, Josh Norton, Title Attorney, Tami Berry, Closing Coordinator and Perry Cline, Closing Associate. 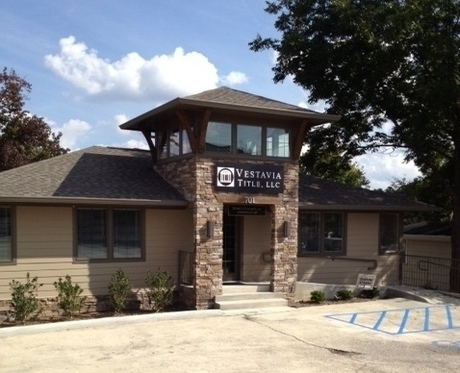 Our services include title exams and title insurance through our sister company, VESTAVIA TITLE, LLC (to submit a title request, please send to orders@vestaviatitle.com).